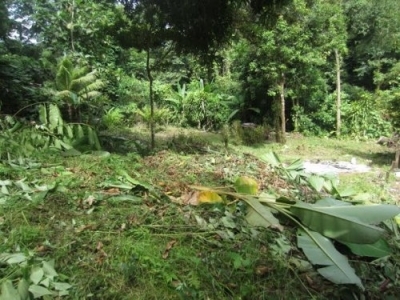 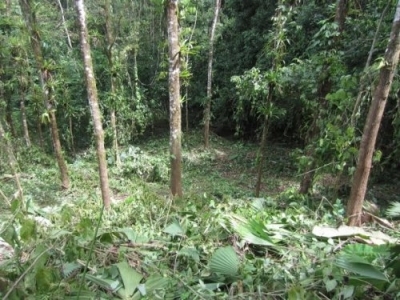 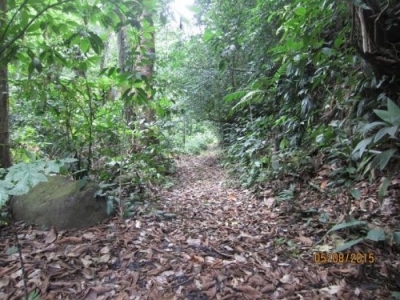 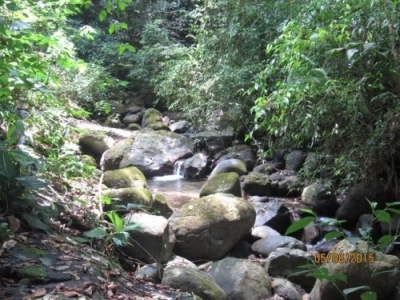 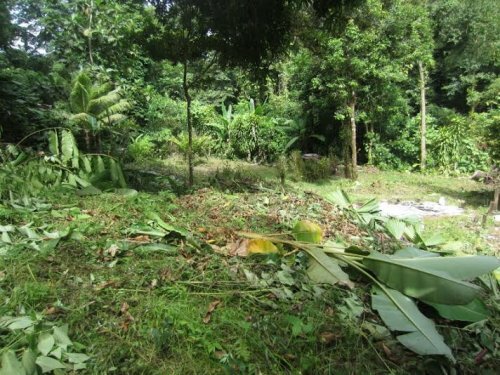 3 ACRES – Beautiful Riverfront Property Bordering On Vast Private Reserve Of Primary Forest!!! 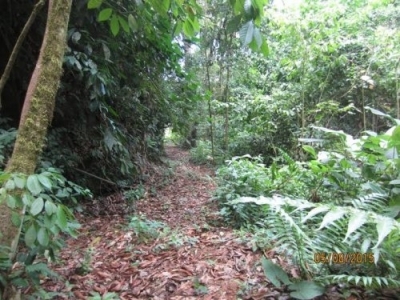 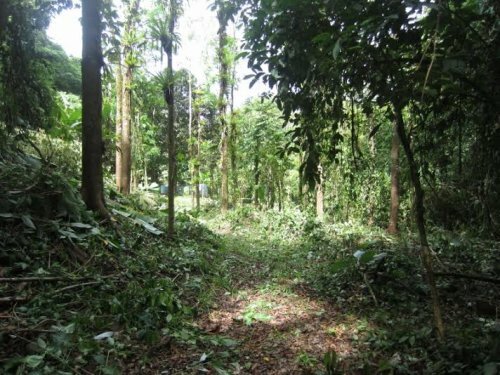 An approximate 3 Acre Site with at least 220 meters fronting on Rio Balso above the Village of Ojochal, bordering on a paradise of preserve land just minutes from fine restaurants. 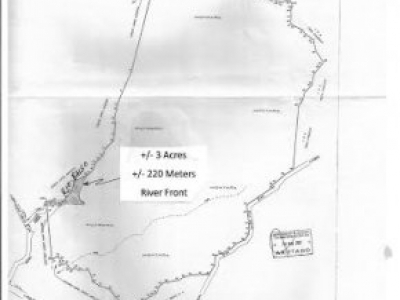 This is a parcel being divided off of nearly 500 acres of pristine private preserve, an exceptional opportunity to have direct access into wilderness, easy access to arrive at your River House and all services offered by the Ojochal Community. The site to develop your River House is a natural basin just above the river where it is always refreshing, even on a hot day in the dry season. 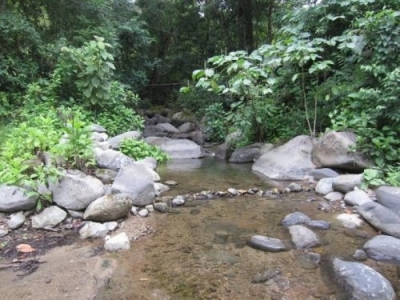 Along the river from the home site is a River Park type setting where the ambiance to be created complimenting the natural beauty is limited only by imagination. 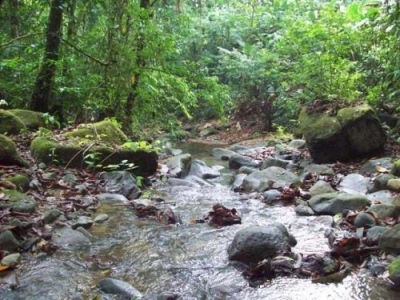 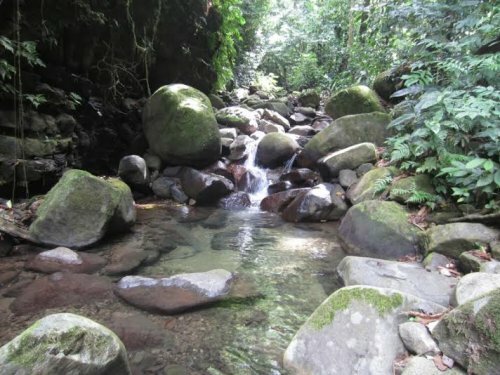 The river is also your corridor into the vast area of primary forest, in Costa Rica any water course is public domain, allowing you to venture into the heart of a tropical paradise from your door step. 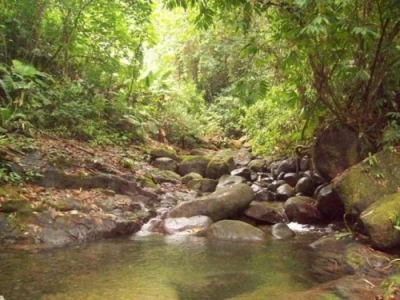 The river along the property as well as above into the jungle has cascading stretches with a constant line of refreshing pools to cool off and experience nature’s activities found only along a topical stream having never been disturbed, you are shaded by trees that could be 200 plus years old. 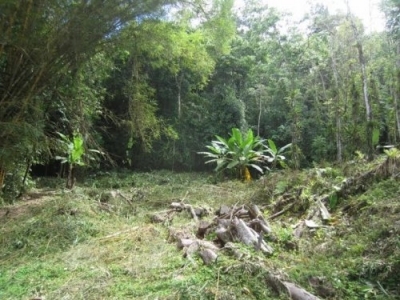 In many respects you cannot place a price on such a unique opportunity, in this case however the seller is offering a piece of paradise for a modest price. 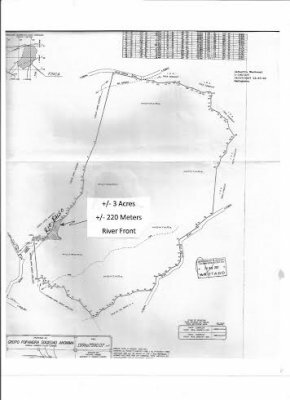 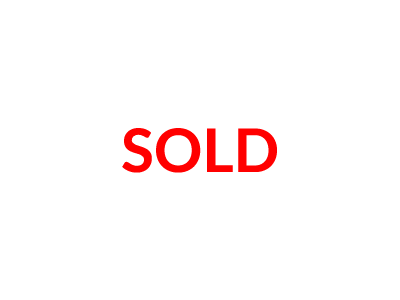 The physical boundaries can easily be presented, the exact size is subject to confirmation and survey, allowing you to add more of what you desire and define the final shape of a parcel that is perfect for you.